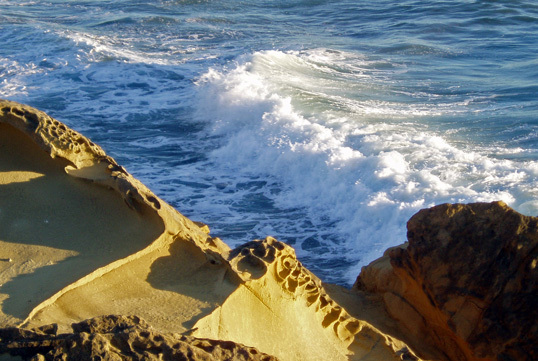 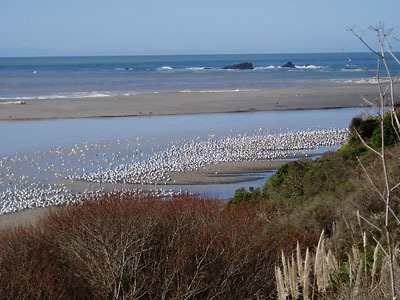 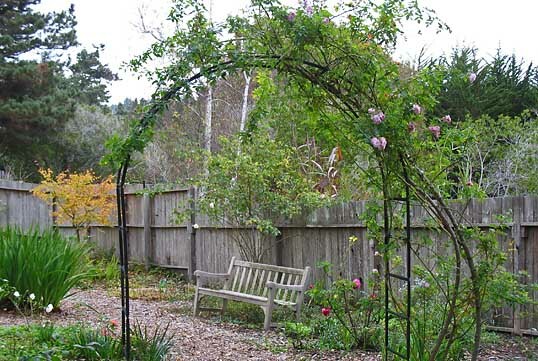 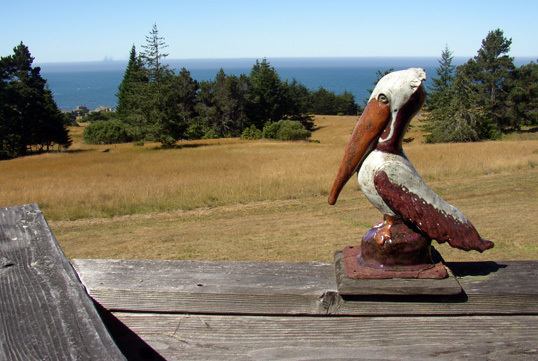 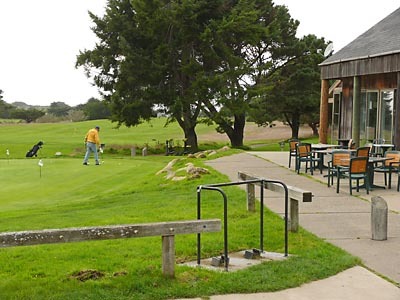 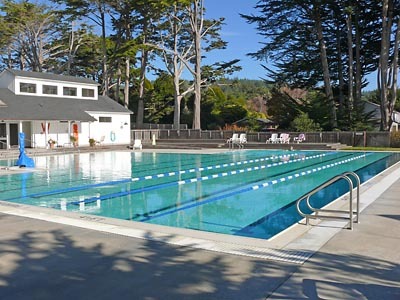 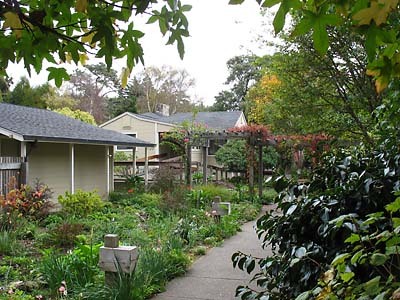 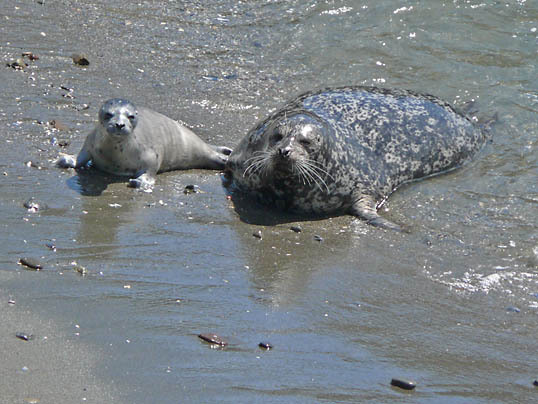 Check with VRBO for renting accommodations at The Sea Ranch. 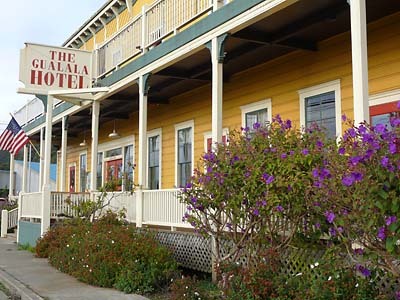 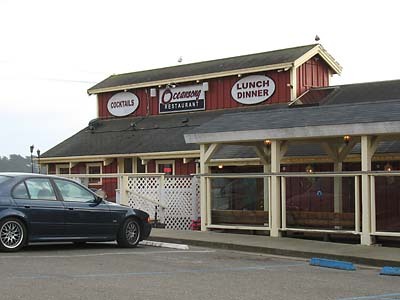 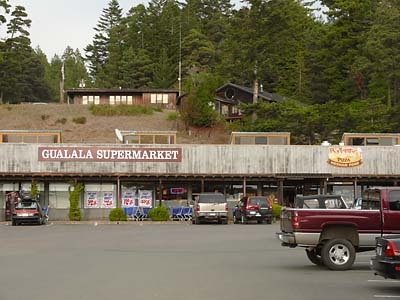 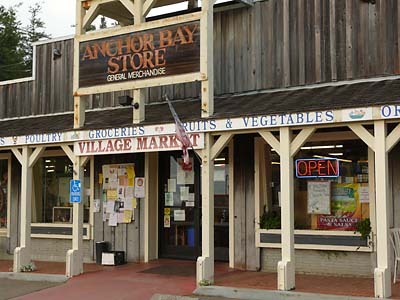 The small town of Gualala at the north end of Sea Ranch has motels, restaurants and everything that one might need when living or vacationing on the coast. 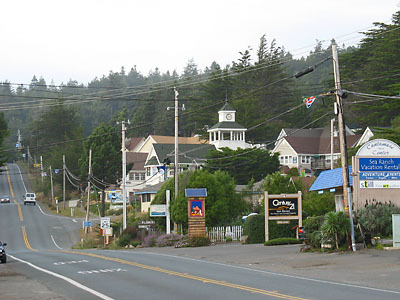 The closest larger town is Santa Rosa, about a two hour drive away. 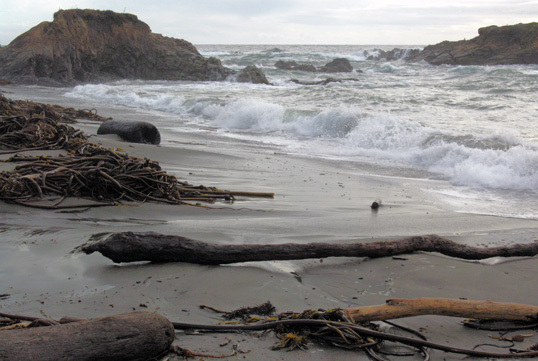 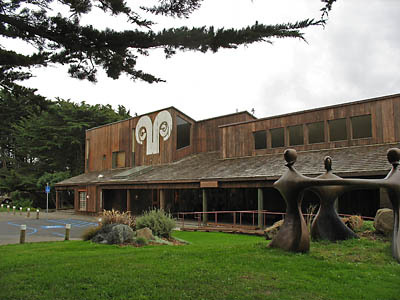 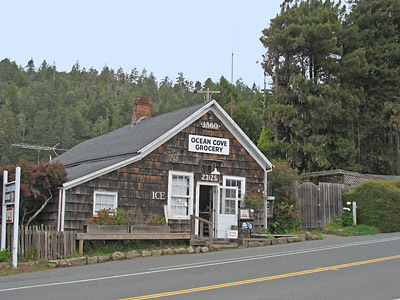 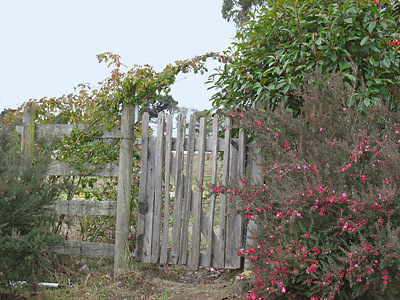 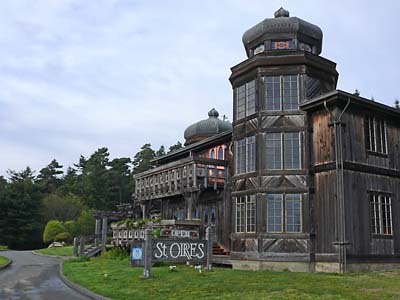 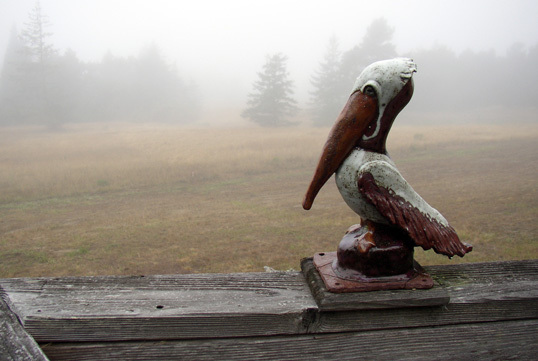 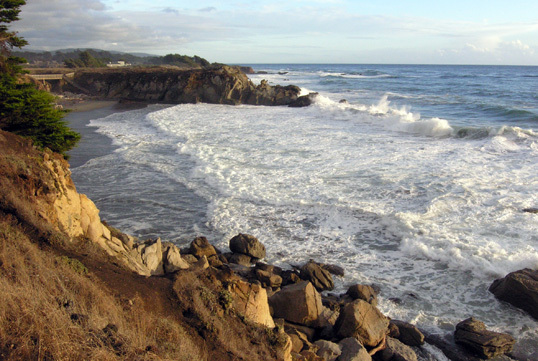 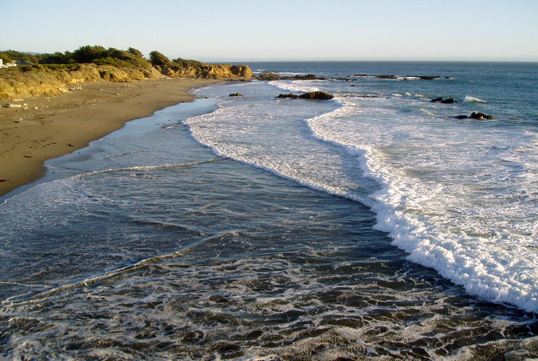 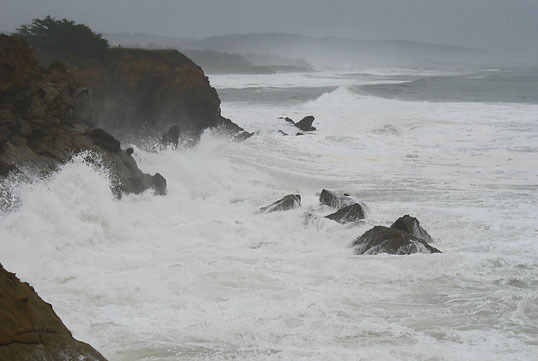 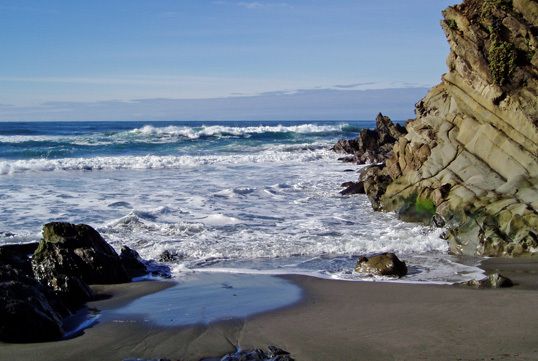 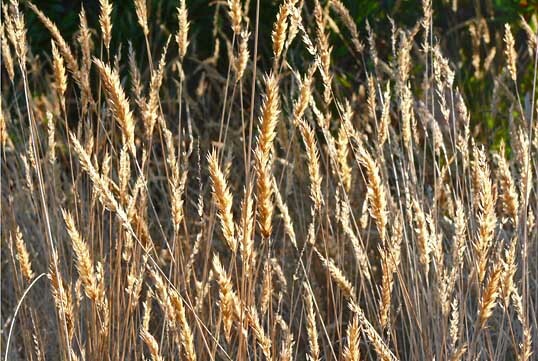 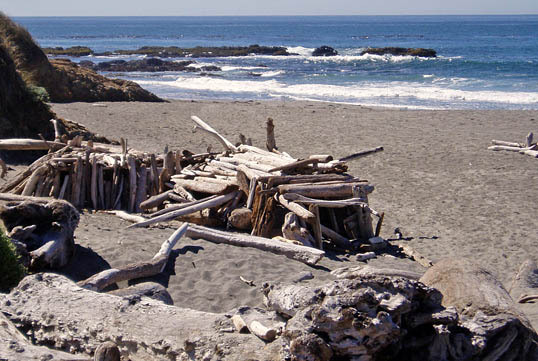 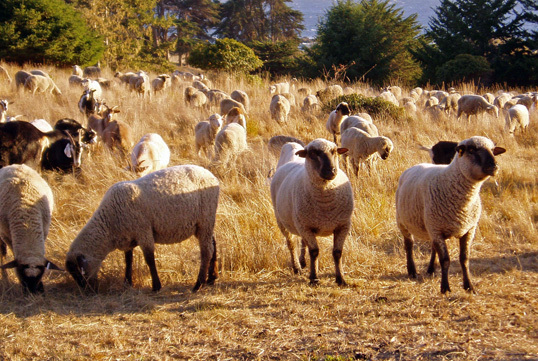 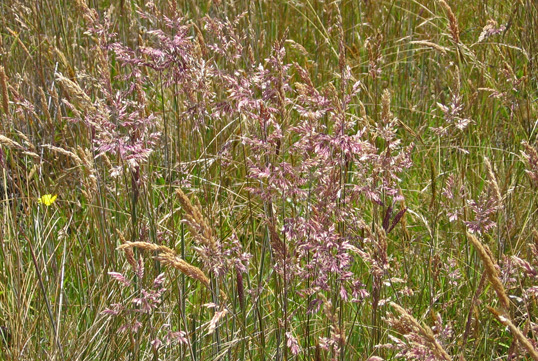 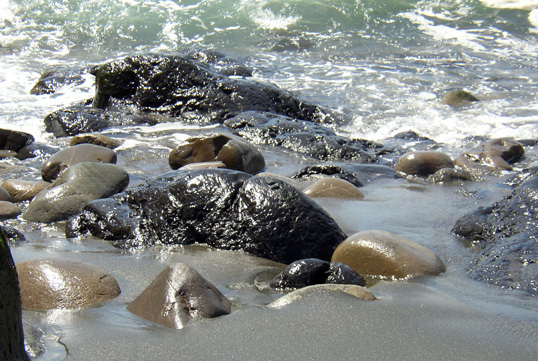 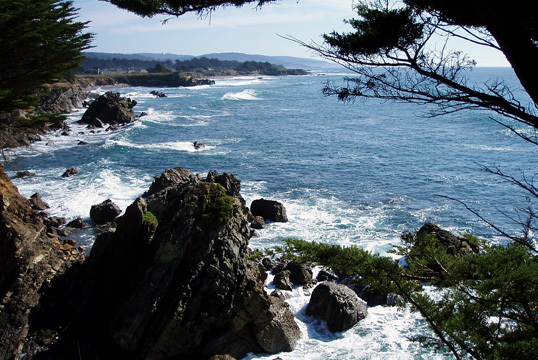 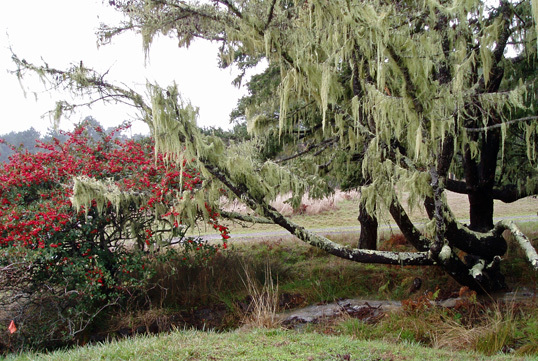 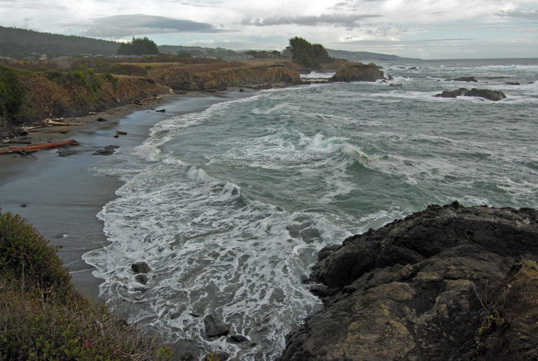 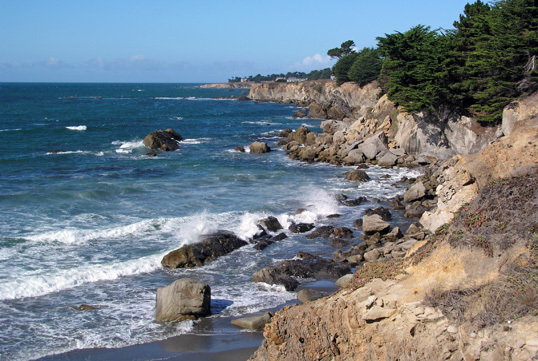 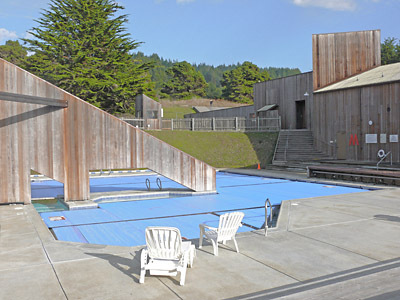 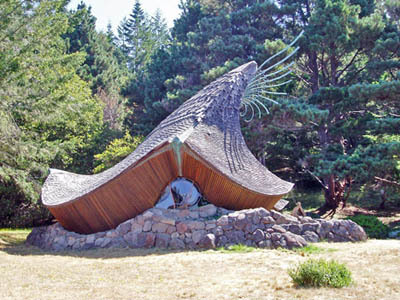 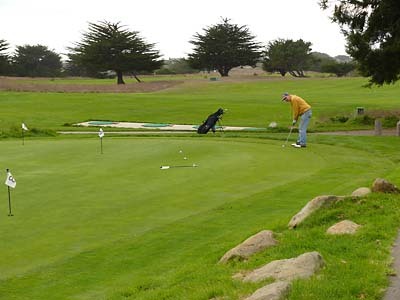 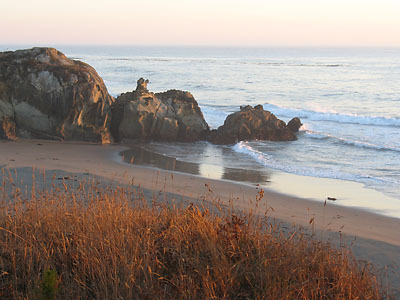 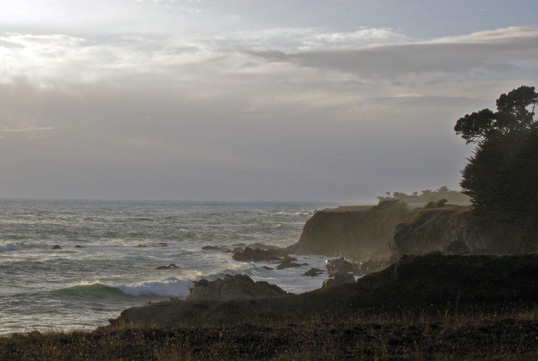 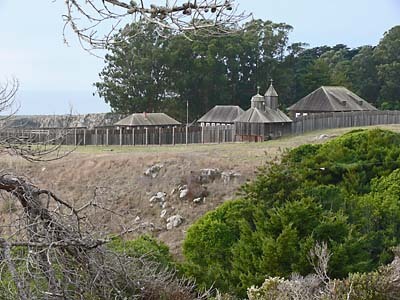 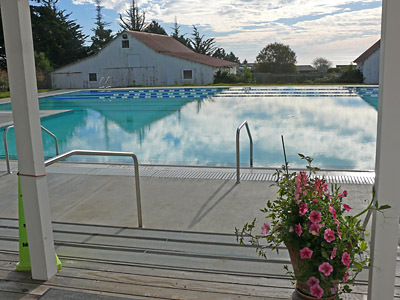 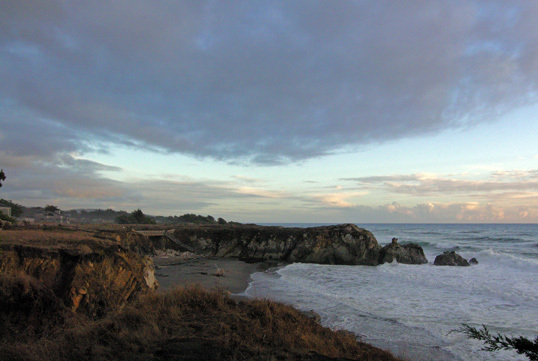 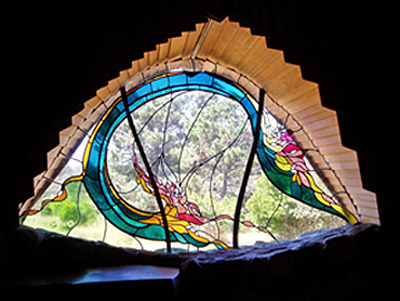 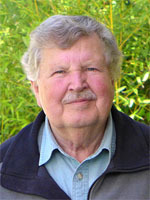 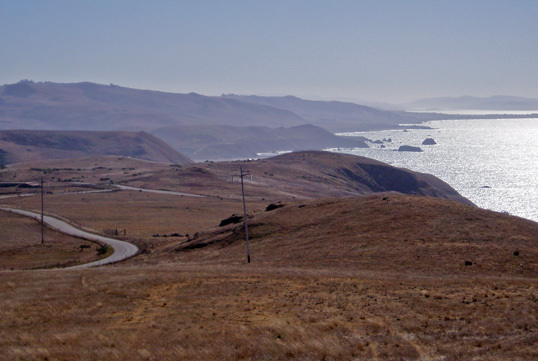 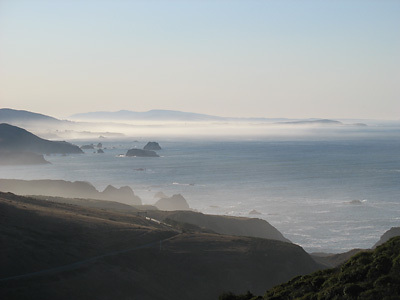 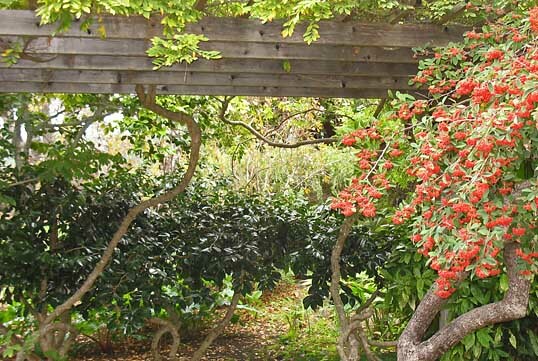 The website of The Sea Ranch Association provides in-depth information on the origin of this unique land development and its current administration. 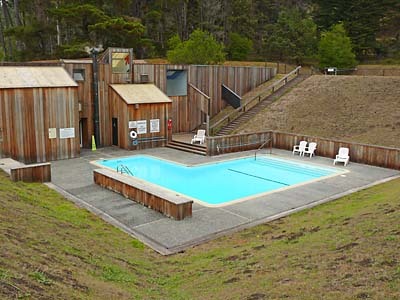 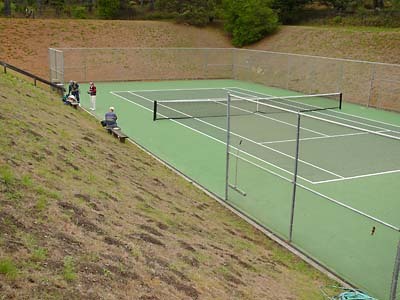 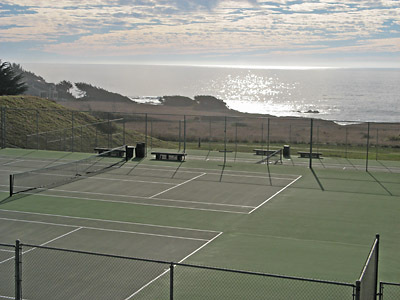 Below are photos of Highway 1 to The Sea Ranch, major points of interest, activity centers, and nearby places. 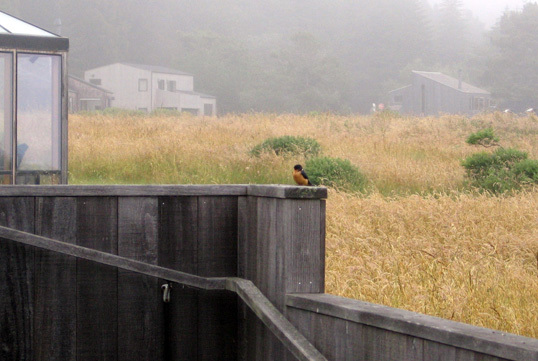 Sea Ranch Lodge. 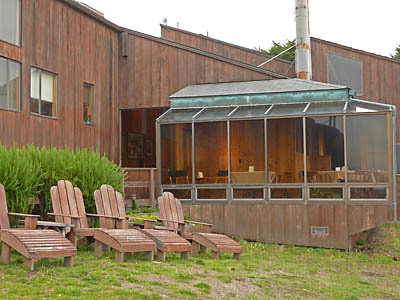 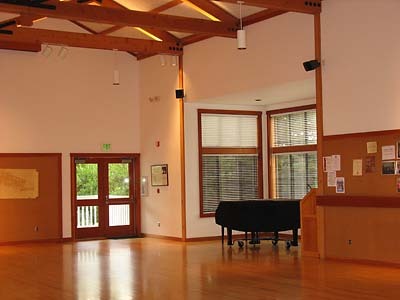 The building faces an ideal outdoor area for large Sea Ranch Weddings by the Pacific Ocean.